The Blair Witch Project is a groundbreaking movie, and I'm not the man to do it justice. I just don't like found footage. In fact, the only time I've liked found footage was when it invented reasons to not actually be found footage (e.g. Chronicle). 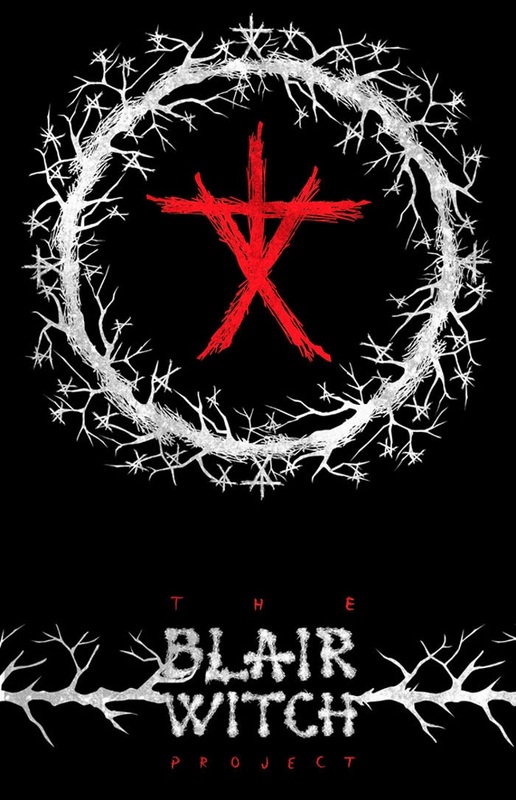 I thought maybe The Blair Witch Project could change that, but as much as I'm fascinated by its production design (5 years in the making) and as much as I can admire its no-budget approach to film (turning $25,000 into $250,000,000), I still just don't like found footage. As far as the genre goes, Blair Witch really does do pretty much everything right. It starts out with a focus on characters and shows them in an intimate setting so we can get acquainted with them. It foreshadows the danger they're about to put themselves in, effectively building the tension after we get attached to them. Then once we're in the thick of it, it even manages to pull off some good looking shots and compelling compositions (e.g. the famous extreme close-up). It's just that every single time someone tells Heather to turn the camera off I completely lose any immersion I had in the story as I'm engulfed by a sudden uncontrollable urge to punch the screen. The story also gets a little repetitive and boring even at its incredibly brief 80-minute run time. There's only so much you can do with a story about three kids lost in the woods, and I quickly became tired of everyone blaming Heather for losing their way. The mythology and introductions are effective, and the creeping madness and the horror of the finale are really powerful, but most of the middle is just dull. I watched The Blair Witch Project because I thought it might be able to change my mind about found footage, but I guess I'm destined to remain a stubborn old codger.